Formerly titled Christmas Sister Swap. When identical twin sisters are stuck planning their respective Christmas parties, they’re convinced the grass is greener on the other side. Deciding to swap lives for the holiday, the lessons they learn along the way may turn out to make this the best Christmas ever. 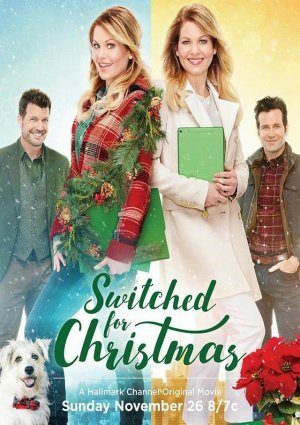 “Switched for Christmas” is wonderful and needs to be played again and again! I have a lot of people I am recommending it to …but can’t find it! Candace is fantastic!